The Byzantine Empire, the eastern fringe of Rome that spanned both continents and centuries, may have fallen due to climate change — at least in part. 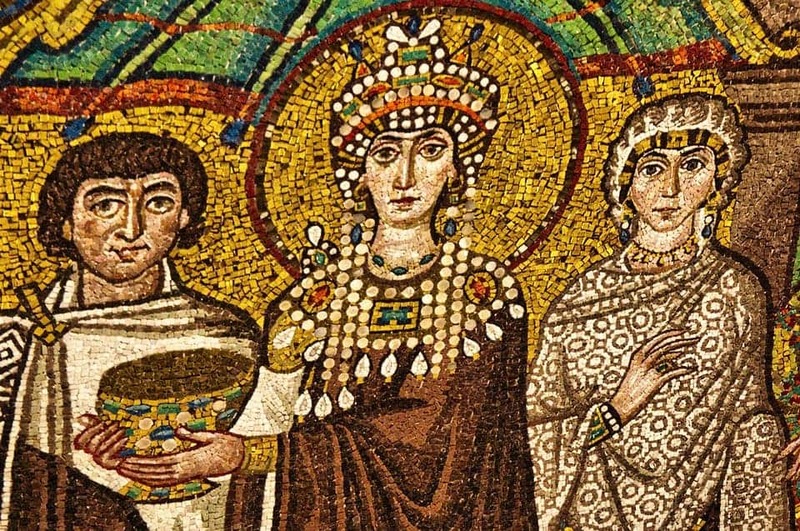 Mosaic showing Empress Theodora, arguably the most influential and powerful of the Eastern Roman empresses, wife of the Emperor Justinian I. A research team from Israel reports finding evidence to support the view that rapid climatic changes have contributed to the fall of the Byzantine Empire. The findings, surprisingly, come from trash mounds outside an ancient Byzantine settlement, Elusa. The Byzantine (or Eastern Roman) Empire was, for over a millennium, a powerhouse of European culture, science, politics, and economy. It was the product of a schism in Rome — one half of an empire so successful it had grown beyond its ability to govern itself. In 293 AD, Emperor Diocletian took an Augustus (a co-emperor) to govern the western heartlands of the empire and divided its government into a tetrarchy (an ancient Greek word that translates, roughly, into “rule of four people). It didn’t go swimmingly at all. Too many cooks spoil the broth, and too many emperors spoiled the empire. Massive (and mutually-destructive) civil wars raged behind the empire’s sprawling borders, bringing it to its knees. In 313, Constantine the Great (who held the rank of Augustus) reunited the empire, and moved the capital from Rome to Constantinople. The schism was set in stone with the emperor Theodosius I, who, in 395, gave his sons Arcadius and Honorius the rule of the East and the West, respectively. Both halves considered themselves “Roman”, but they were different beasts. The Latin West was overwhelmed by invaders, and slowly collapsed under its own immensity; the East, a richer, more urban, Hellenistic (Greek) entity, squared off against the barbarians and bribed away the few it couldn’t defeat. At its largest, it included land in Greece, Italy, the Balkans, Asia Minor, North Africa, and the Levant. It would outlive its western brother by nearly a thousand years. Still, it too would eventually fall. Officially, this happened on May 29, 1453, when the Ottoman Turks conquered Constantinople. However, the whole process was painstaking, with the Byzantines losing, regaining, and re-losing areas of their huge holdings to emerging empires. One such event was the loss of the Levant, modern-day Israel. What we know today is that this area was taken over by Islamic conquests in the seventh century, with — honestly — surprising efficiency. The team suspected there was more to the story — and their results suggest natural events played a big part in the Byzantine loss of the Levant. One of Elusa’s trash mounds. Image credits Guy Bar-Oz et al., (2019), PNAS. The study didn’t originally intend to focus on trash heaps in Elusa, but the team took an interest in what the mounds just outside the settlement’s walls were. They dug all the way through the bottom of one such mound and found that it had a layered structure — suggesting it was created by an organized, concerted group of trash collectors during the Byzantine rule. 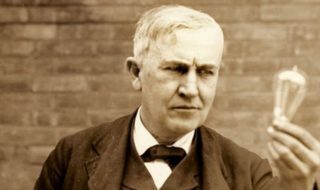 Surprisingly, however, no trash dumping seems to have occurred for almost a century before the settlement had been overrun by invaders. The researchers take this as a sign that not all was fine in the settlement, and trash collection stopped as a symptom of its hardships. Perusing through literature, the team identified a possible culprit in the form of the Late Antique Little Ice Age. This event, which started around 536 CE, was basically a mini ice-age generated by three volcanoes erupting in a short span of time. They filled the air with enough debris and chemical compounds to cool the climate of much of Europe and Asia. This mini ice age likely led to crop failures, the team adds. Elusa’s chief export at the time was Gaza wine, which probably didn’t suffer from the colder climate. However, it definitely affected Elusa’s customers — without people to sell its main product to, the city likely went through a severe economic downturn and saw a decline in population. Thus, by the time war came to Elusa’s walls, the city was already reeling and unable to put up much resistance. 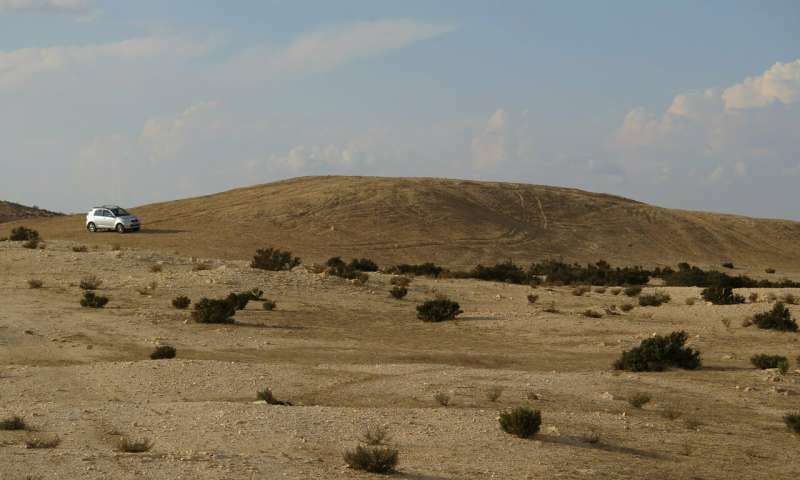 The paper “Ancient trash mounds unravel urban collapse a century before the end of Byzantine hegemony in the southern Levant” has been published in the journal Proceedings of the National Academy of Sciences.